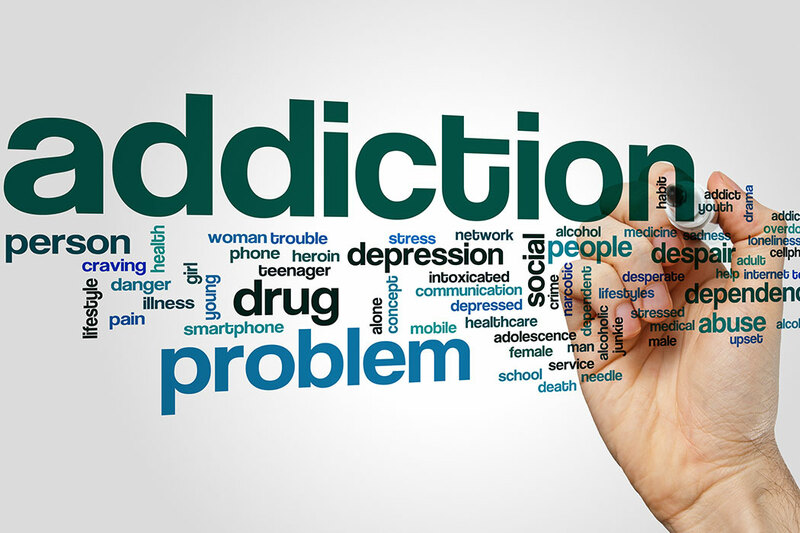 What are treatments for drug addiction? A range of care with a tailored treatment program and follow-up options can be crucial to success. Treatment should include both medical and mental health services as needed. Follow-up care may include community- or family-based recovery support systems. 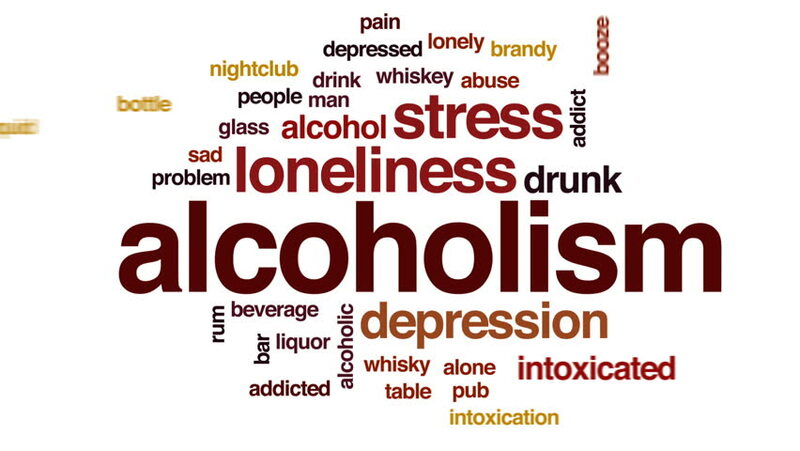 What is Alcoholism Addiction Treatment?